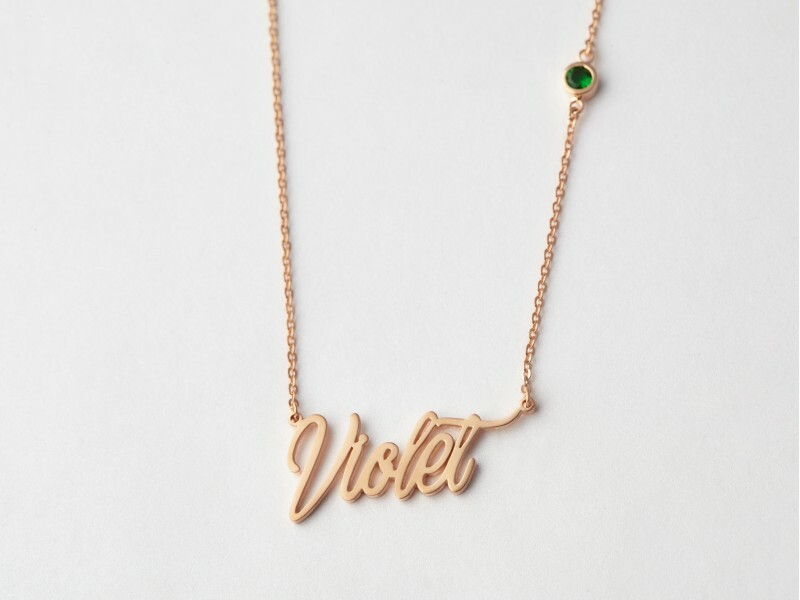 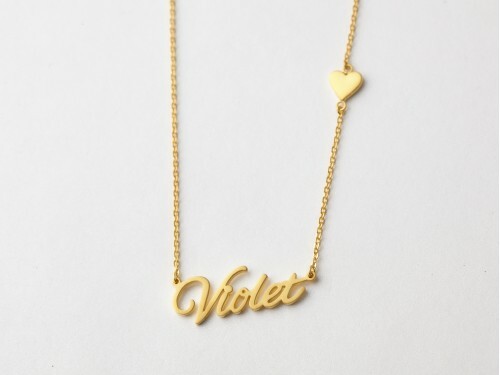 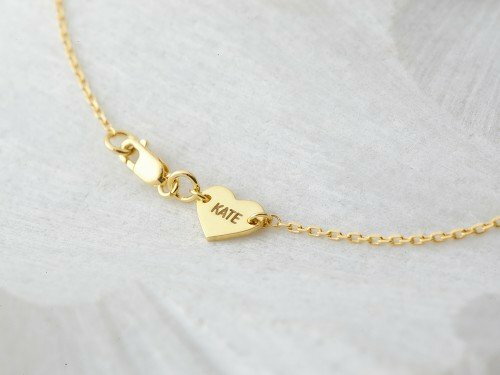 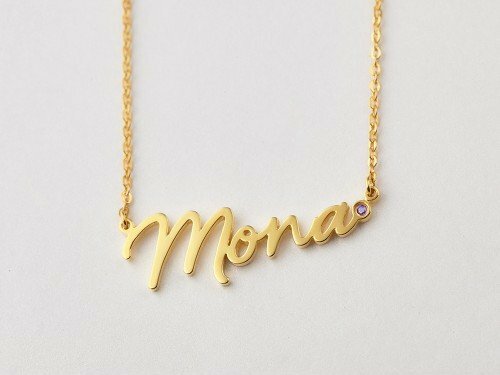 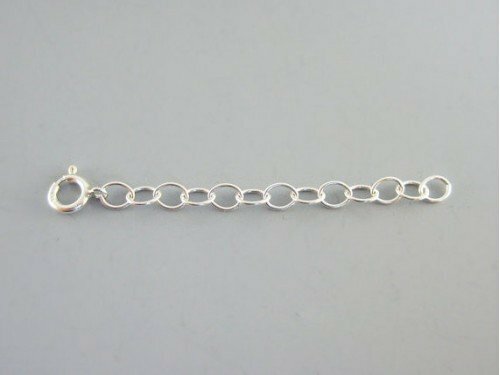 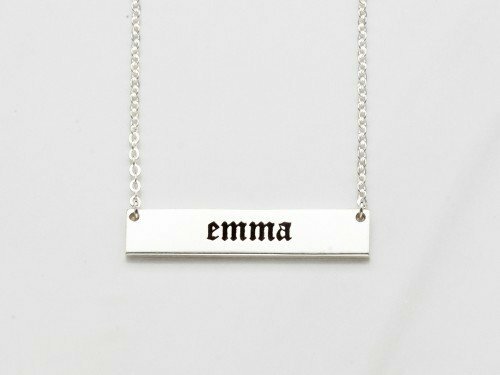 Our best selling cursive name necklace is accented with an elegant birthstone along the dainty silver chain. 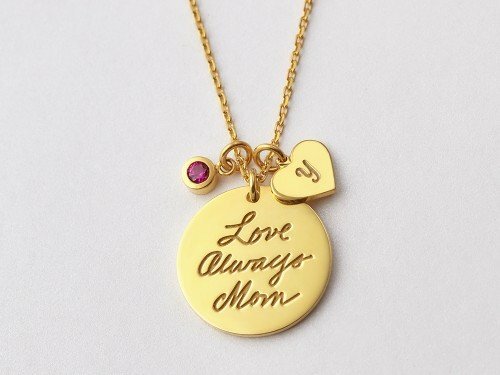 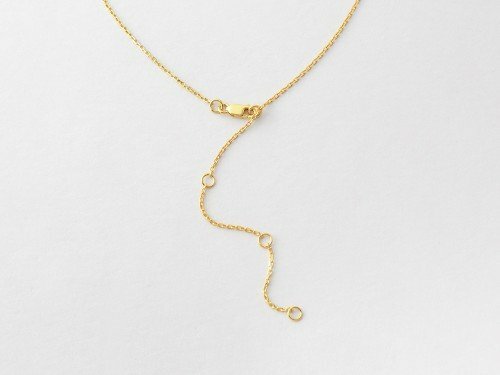 This script name necklace with birthstone is an elegant addition to any woman's wardrobe. 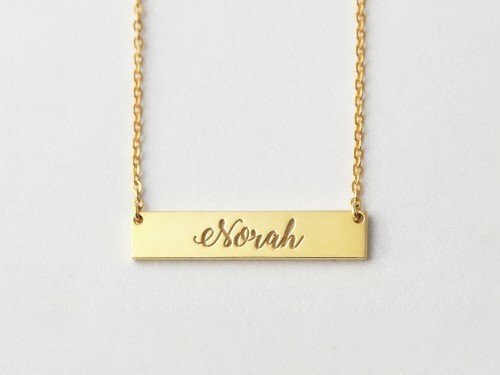 Crafted in sterling silver with 18K gold plate options, this nameplate necklace is the perfect treat for yourself or any woman with style.